The 23-man 2018 recruiting class was the headliner of the day, and head coach Scott Frost spoke about what the group can bring to Lincoln in the coming years during his press conference earlier. 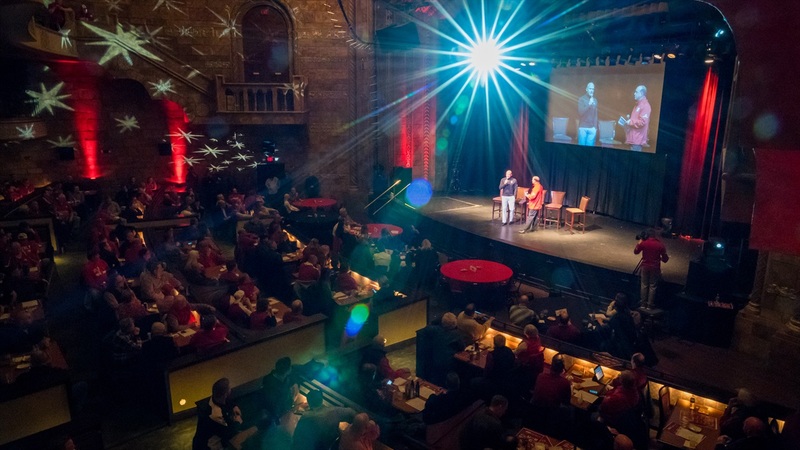 But Wednesday night at the Rococo Theater in downtown Lincoln, it was the assistants' time to shine as they appeared in front of season ticket holders for a live event on Husker Sports Nightly. Here are some notes from the evening. >> Matt Davison has taken a role within the athletic department as this new era of Husker football gets underway, but what does that mean come football season.